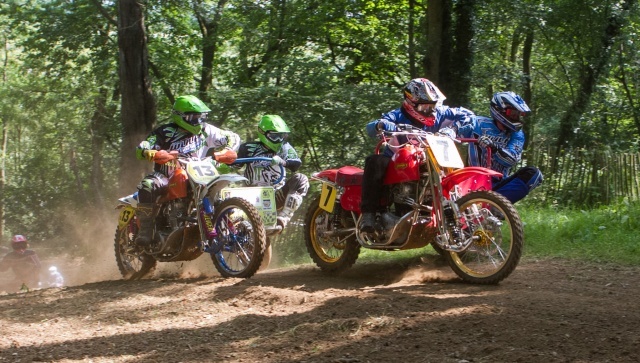 sidecar racing in the uk. All are welcome. TWINSHOCK-CHAIRS :: TWINSHOCK-CHAIRS :: Wanted. sidecar related. I have lots of photos at Mortimer send me your email and bike number and ill send you them. Was a good meeting with some of the best sidecar racing i have seen in years. I also have photos of solos but I dont Know wich Site to goto can anyone help. Any of sidecar 13 please? For solo photos go to www.mxtrax.co.uk , then vintage, then pre74 forum. They will pleased to hear from you I am sure. » Sunday League show RTE?